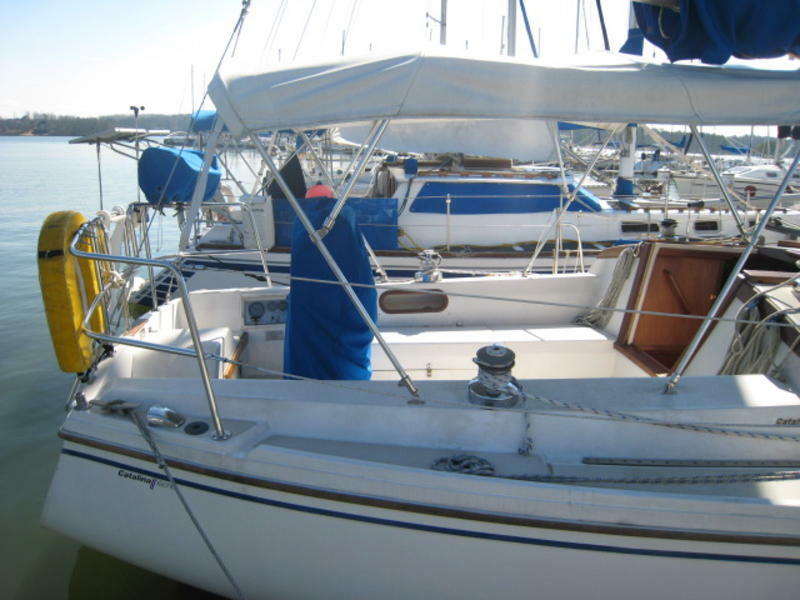 This cruiser makes a great family boat. 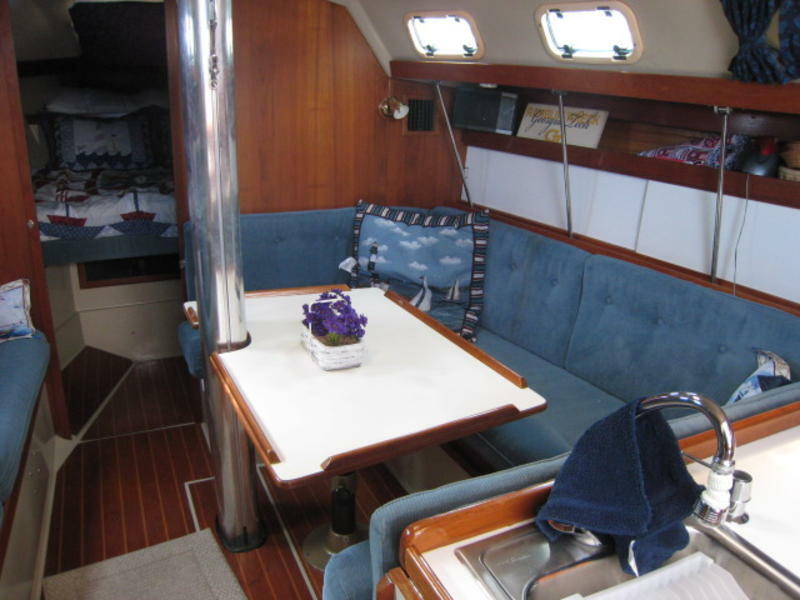 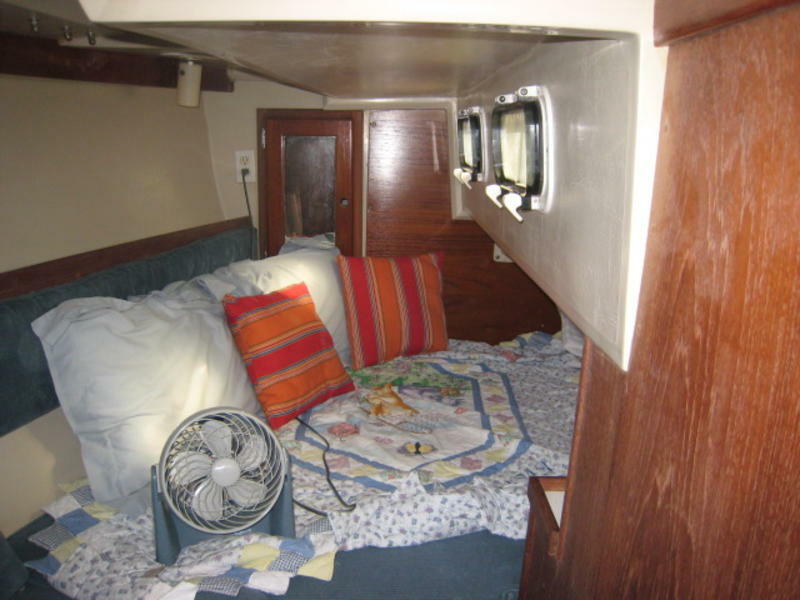 Fresh water only, Wing Keel, Universal M-25XP Diesel (under 700 hours), Sleeps 7 with 2 staterooms, well maintained inside and out. 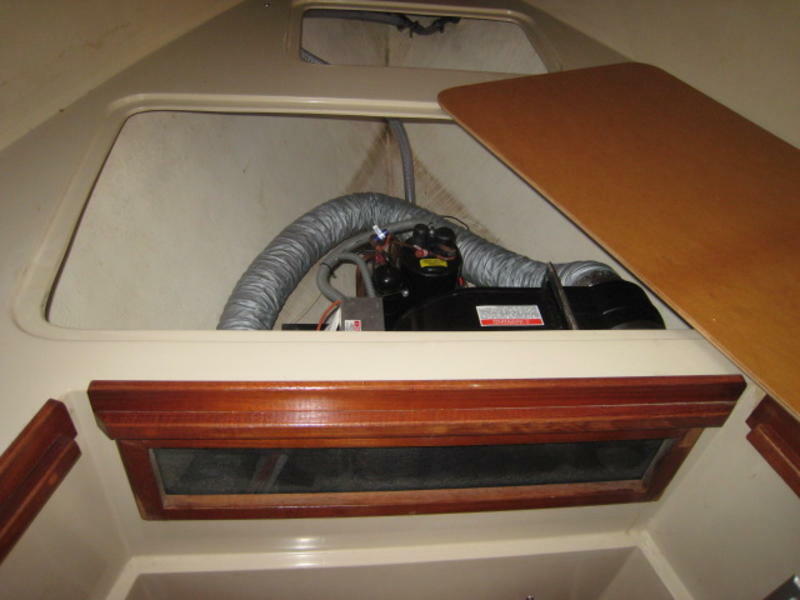 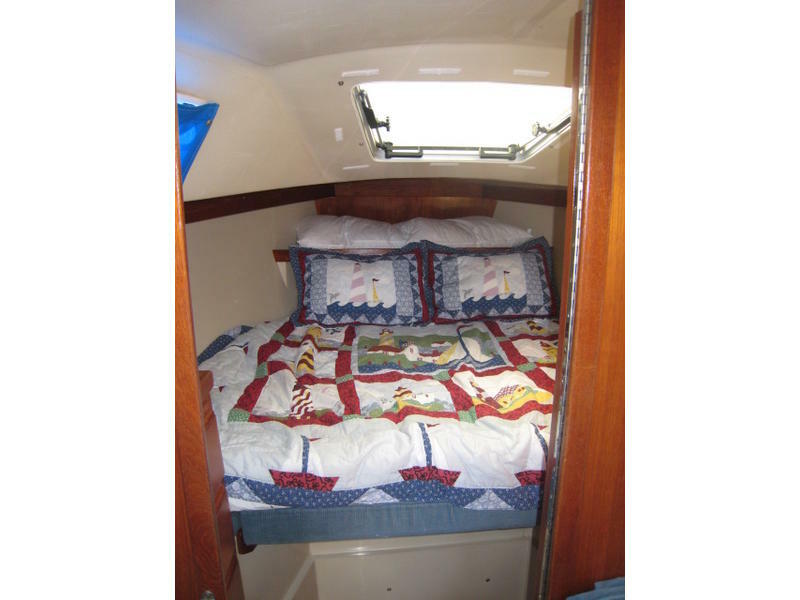 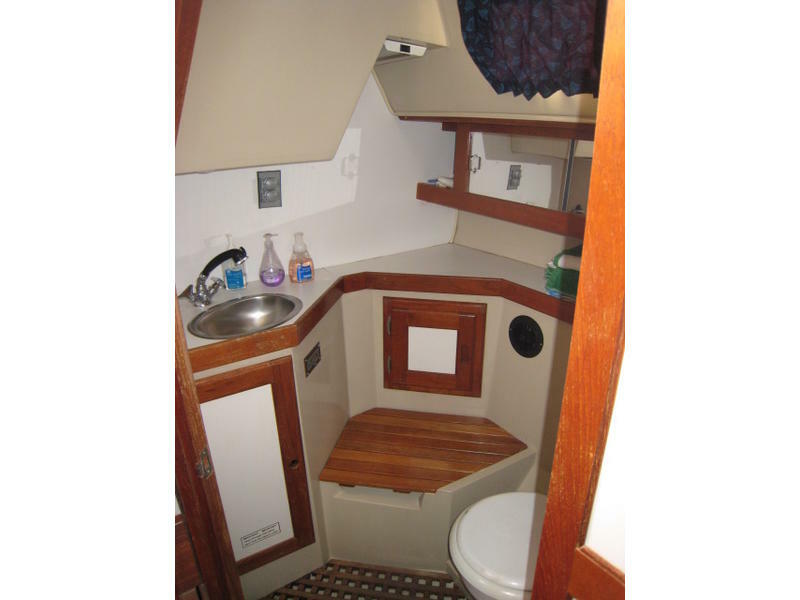 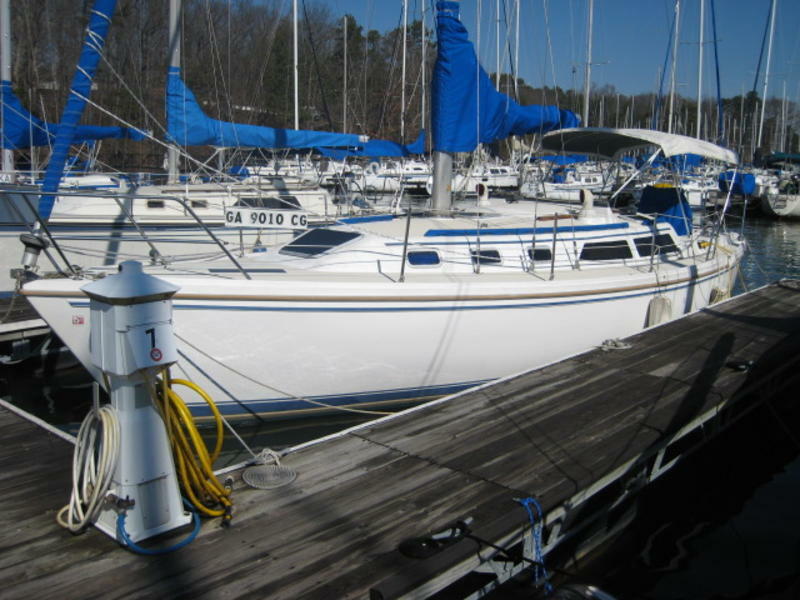 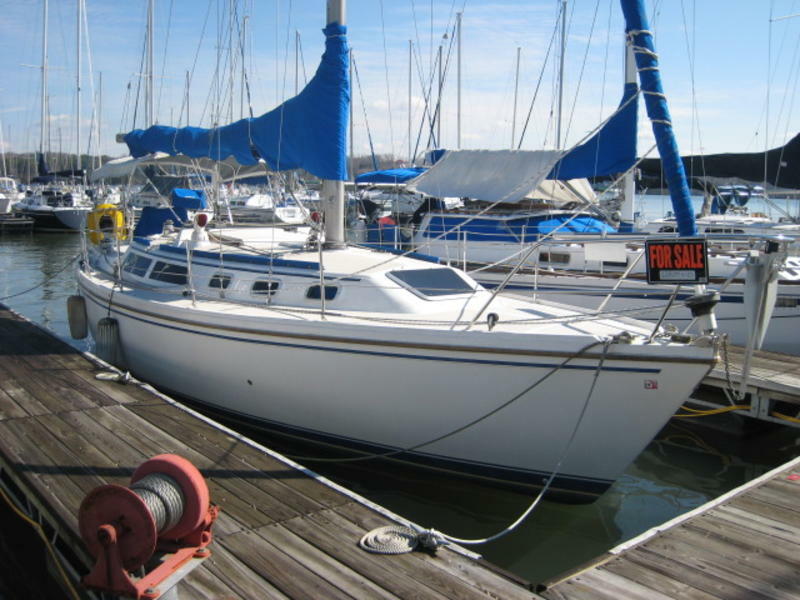 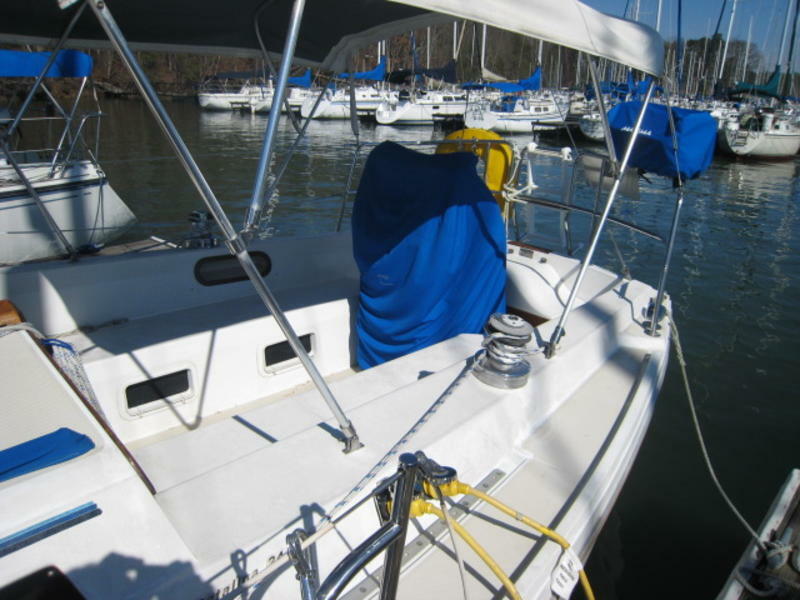 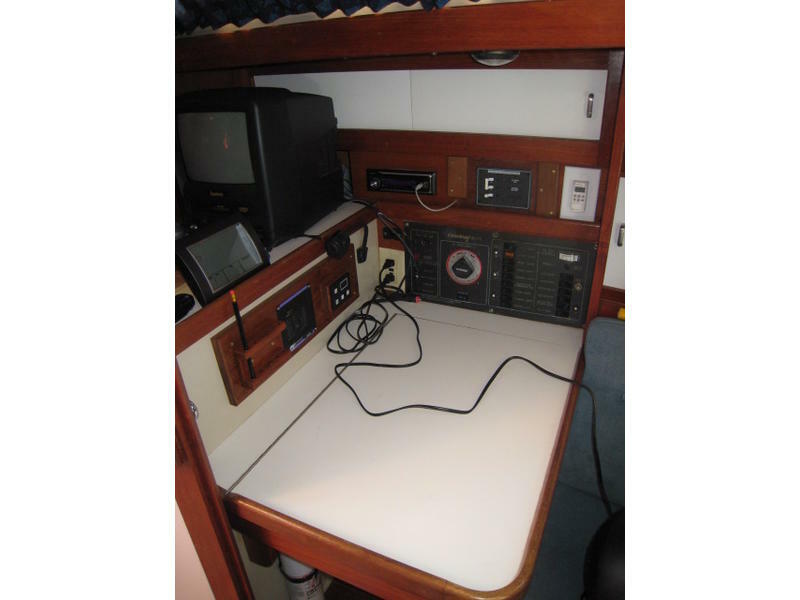 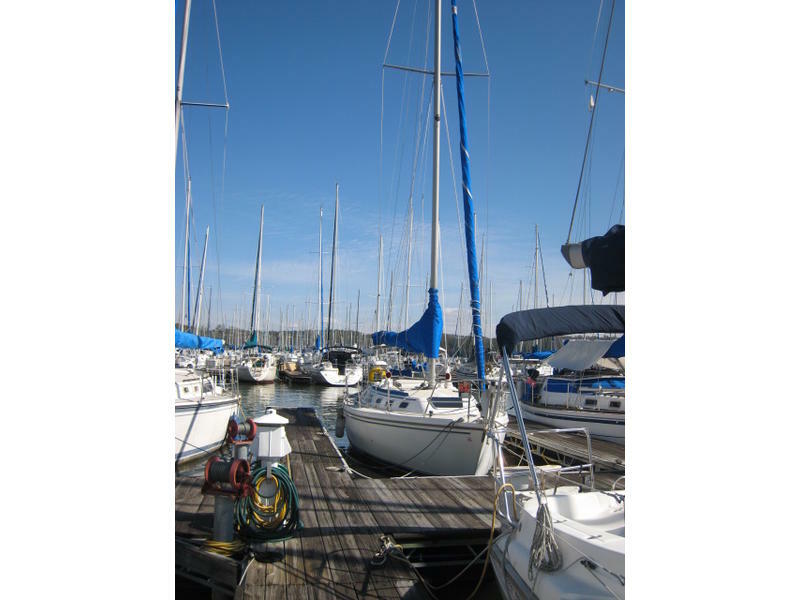 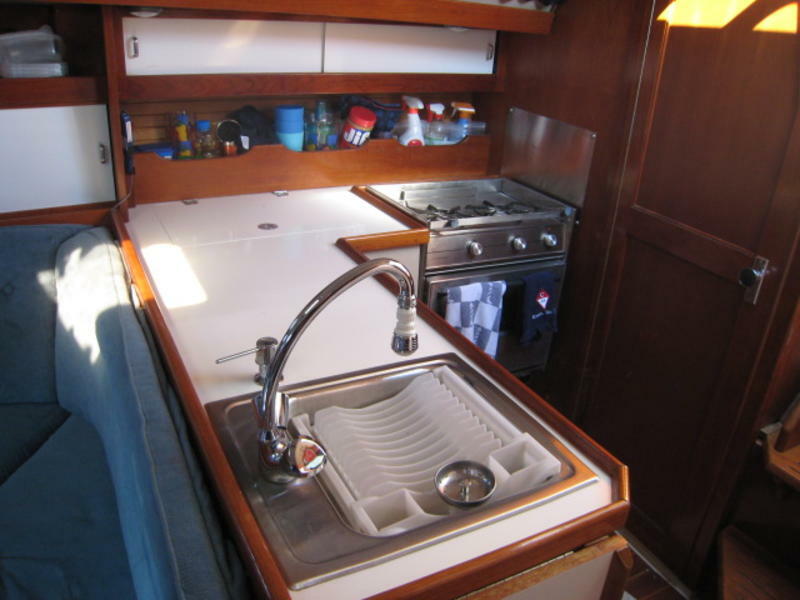 NEW BOTTOM PAINT, NEW 16.5k BTU HVAC system and Norcool refrigerator, hot water heater, inverter, lazy jacks, 130 Roller Furling Genoa, Full batten main, Fortress anchor, 18 lbs mushroom river stern anchor, raw water wash down, auto bilge, Kenwood CD/USB/iPod 4x50W radio with Sirius docking station, In-cabin and In-cockpit speakers, propane stove/oven, 2 banks of Trojan batteries, Magma grill, life jackets, all manuals and documentation. 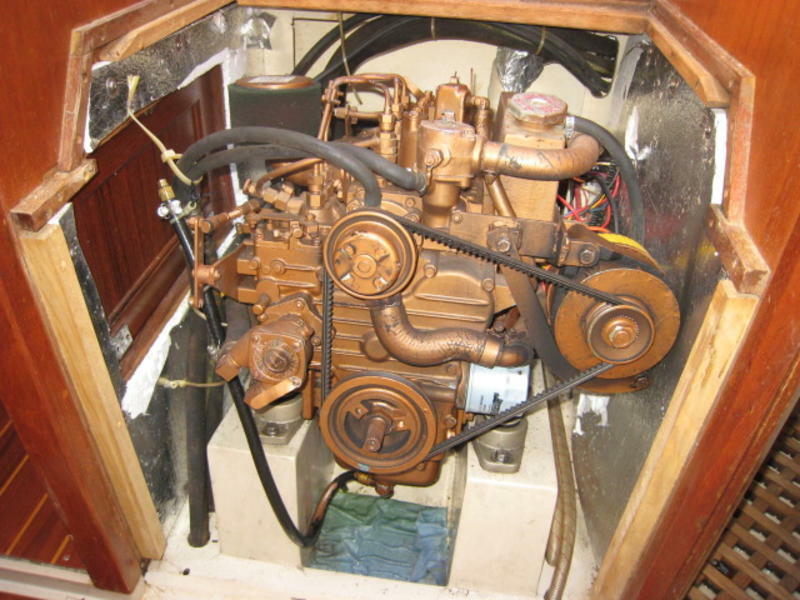 Call Hans (# removed).